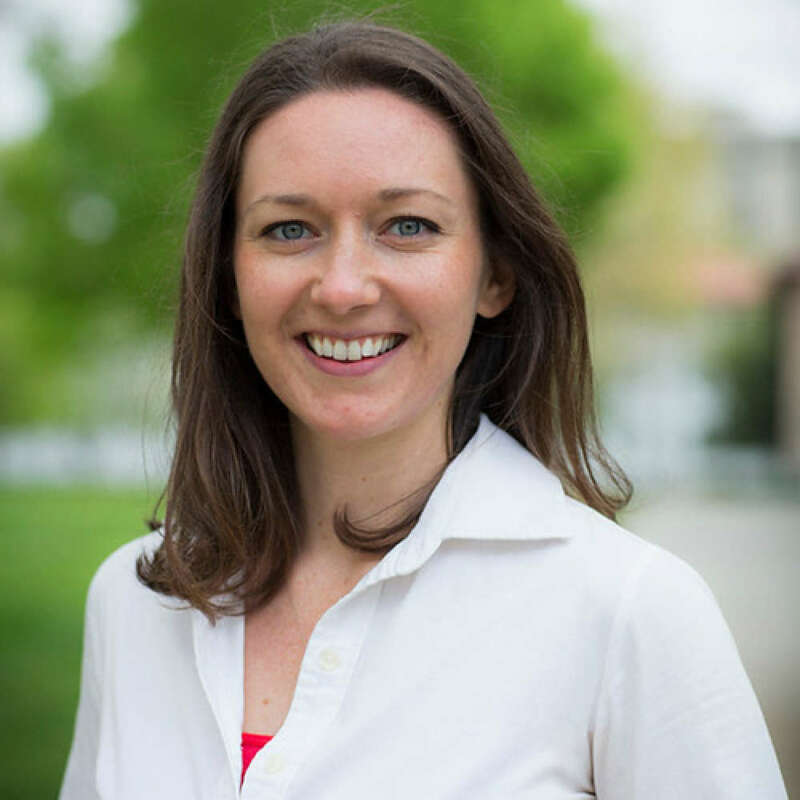 Claire Galloway is a post-doctoral fellow at Emory University. She received her Bachelor of Science in psychology from Georgia State University in 2011, her Master of Arts in psychology from Emory University in 2013, and her Doctor of Philosophy in psychology (neuroscience and animal behavior program) from Emory University in 2017. Claire studies the nature of hippocampal dysfunction in Alzheimer's disease and how brain regions important for memory, the amygdala and hippocampus, interact during memory tasks. Request More Articles From Claire Galloway, Ph.D.
Did you find these articles helpful? Click to request more articles from Claire.